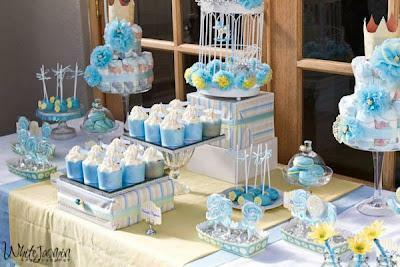 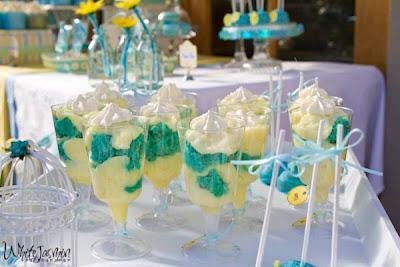 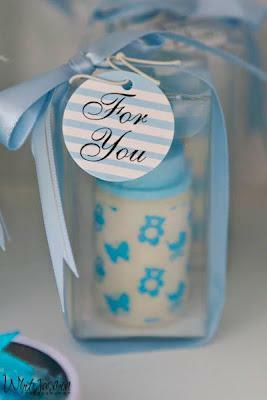 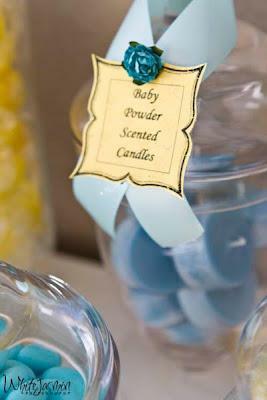 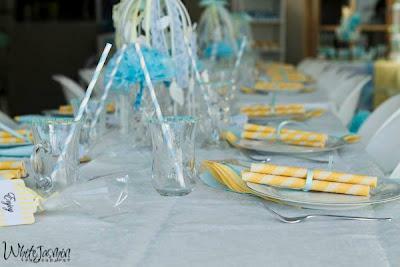 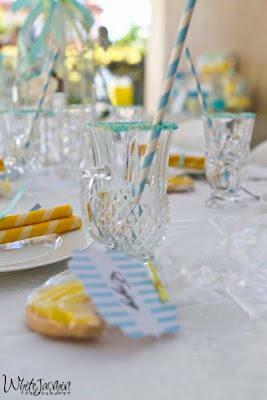 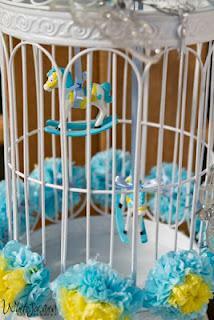 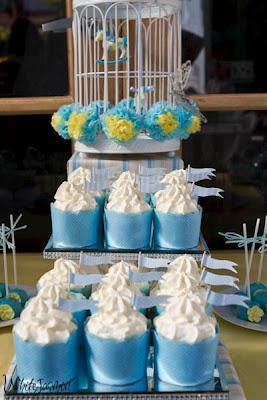 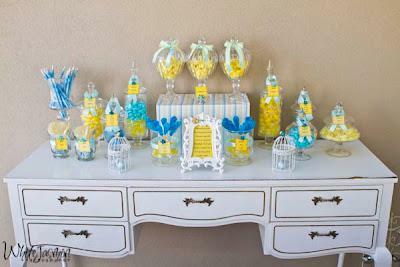 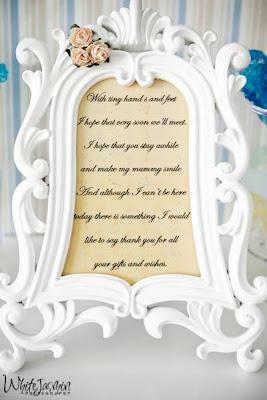 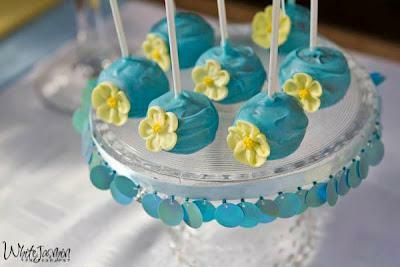 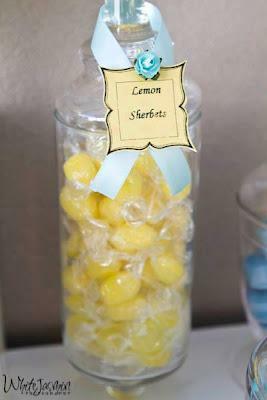 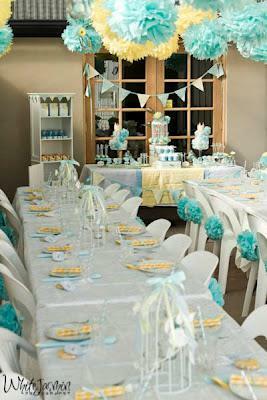 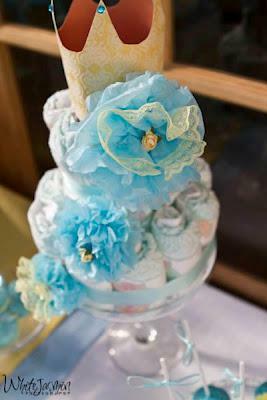 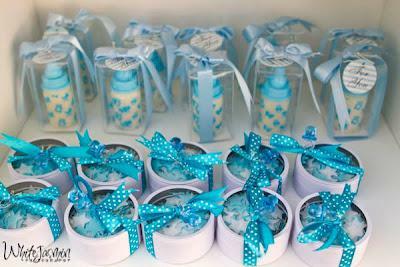 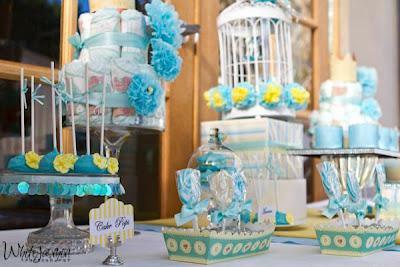 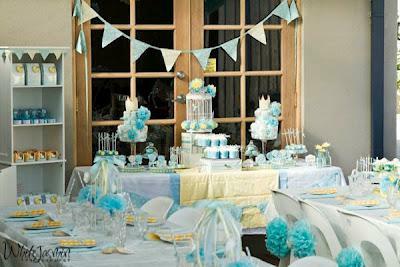 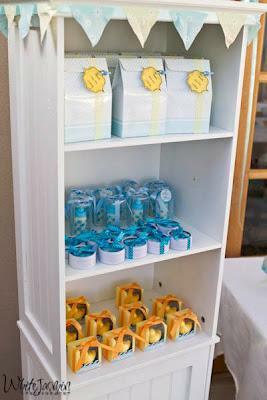 This week we are showcasing some gorgeous baby showers, first of all we received this very pretty lemon and blue baby shower to be featured in the blog by Your Unique Party. 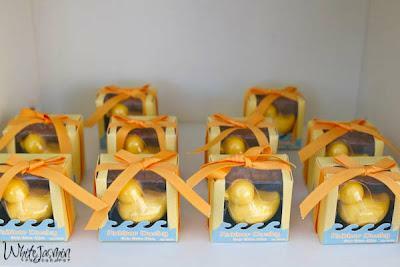 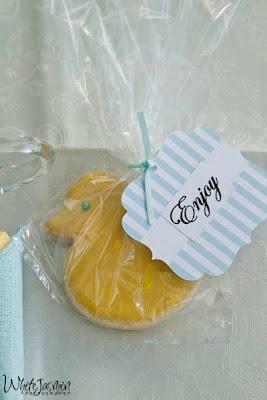 - love how the rubber duck favours tie in with the duck cookies. 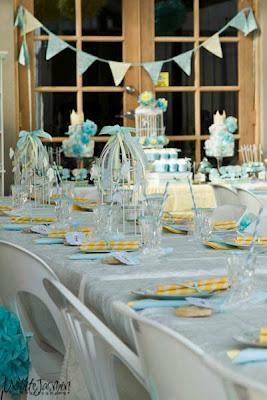 I can see alot of hard work has gone into this party, with all the pretty details! 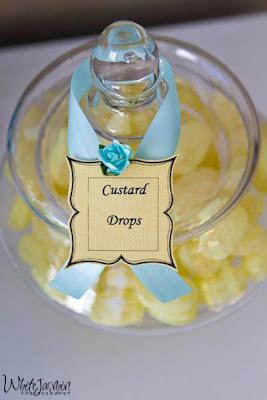 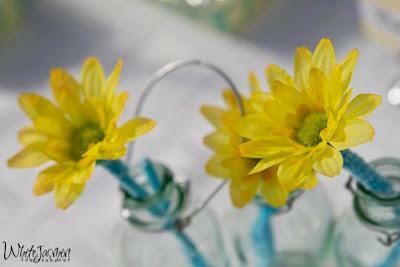 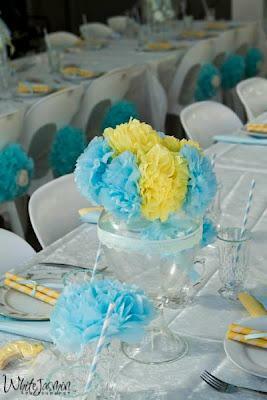 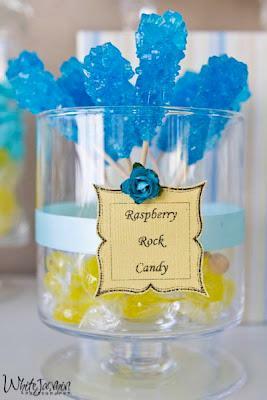 Love blue and yellow as a color combination.